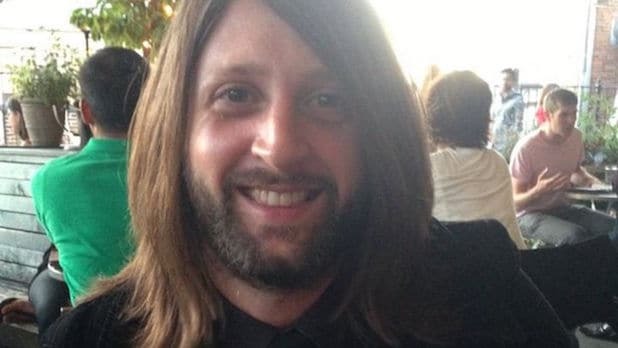 Nick Alexander, who sold merchandise for Eagles of Death Metal during the band’s European tour, has been confirmed as one of the casualties of the terrorist attack at Paris’ Bataclan concert hall on Friday night. Alexander was 36 years old, and his friends have set up a GoFundMe account for a memorial fund. In addition to serving as a merchandise manager for the band, Alexander worked with Sum 41, Panic! at the Disco and the Black Keys. On Saturday, Patrick Carney and Dan Auerbach of the Black Keys were among the musicians to pay tribute to Alexander. Fall Out Boy guitarist Joe Trohman also took to Twitter to remember Alexander. An estimated 89 people died at Bataclan, including Thomas Ayad, an international product manager for Mercury Records, a label that works with Eagles of Death Metal. 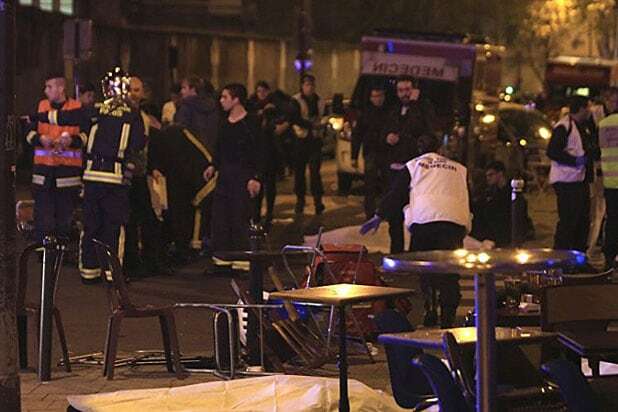 ISIS has claimed responsibility for the Paris terror attacks, which have left 129 people dead and more than 350 others injured.